John Visentin is vice chairman and chief executive officer of Xerox Corporation. He was appointed to this position effective May 14, 2018. 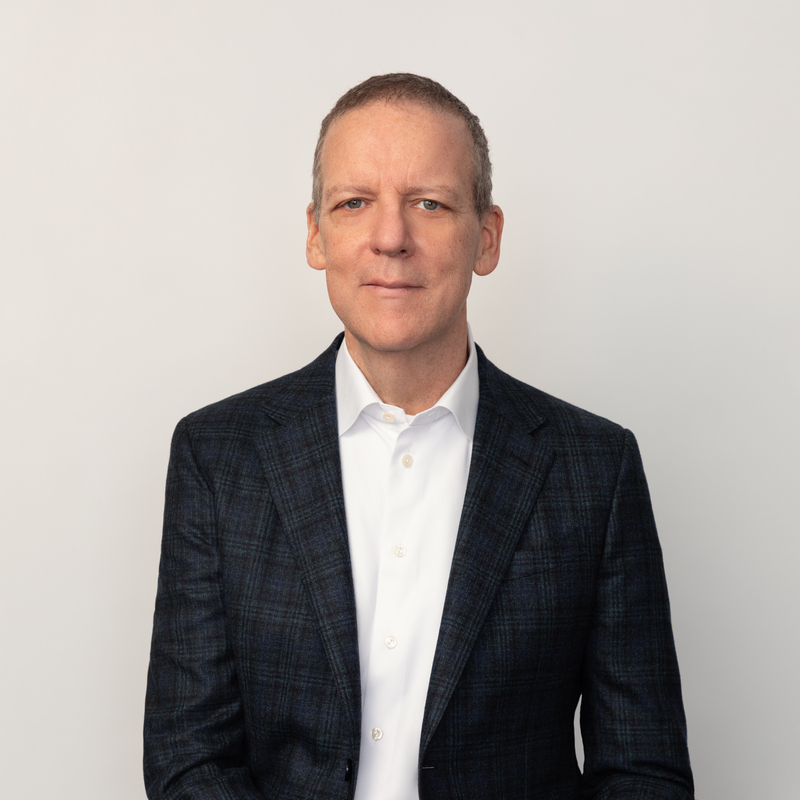 John has managed multibillion dollar business units in the IT services industry — at both Hewlett-Packard and IBM — and over the course of his career has a proven track record transforming complex operations to consistently drive profitable growth. Before joining Xerox, John was a senior advisor to the chairman of Exela Technologies and an operating partner for Advent International, where he provided advice, analysis and assistance with respect to operational and strategic business matters in the due diligence and evaluation of investment opportunities. John was also a consultant to Icahn Capital in connection with a proxy contest at Xerox Corporation from March 2018 to May 2018. From October 2013 through July 2017, John served as the executive chairman and chief executive officer of Novitex Enterprise Solutions. Additionally, John was an advisor with Apollo Global Management and contributed to their February 2015 acquisition of Presidio, the leading provider of professional and managed services for advanced IT solutions. He was chairman of the board of Presidio from February 2015 to November 2017. John graduated from Concordia University in Montreal, Canada, with a bachelor’s degree in Commerce.